Honey, I Won the Cup! Now this is what you call a poultry paradise! Not only has Omlet customer Pauline treated her hens to an Eglu Cube and a Go, she’s now attached a 3x4x2 Walk in Chicken Run to the coops too. 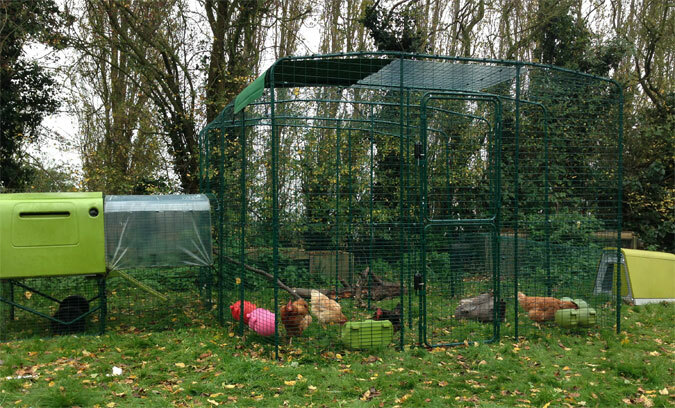 With all that grassy space, multiple feeders and drinkers, weather protectant covers and the perfect houses to roost and lay, her chickens must be some of the luckiest chickens in the UK! 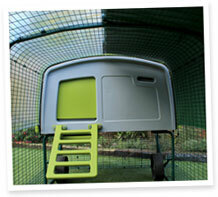 Inspired to upgrade your chicken keeping area? 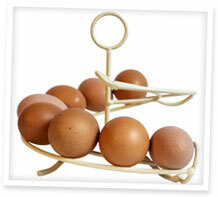 Check out our cracking range of coops and wonderful Walk in Runs today! 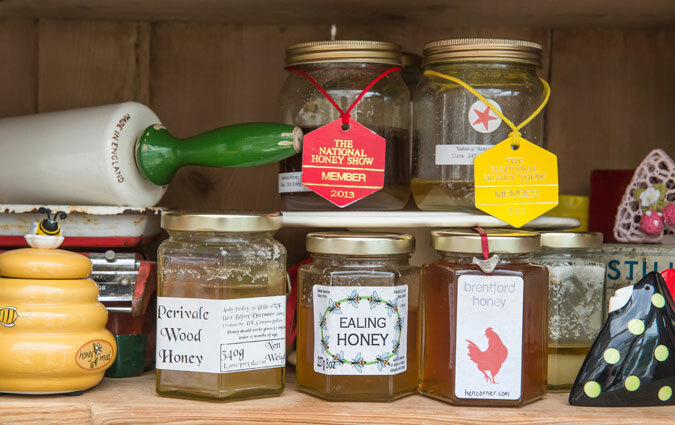 We were buzzing to hear the news that our good friend, chicken keeping and beekeeping expert Sara Ward recently had great success with the honey from her Beehaus bee hive. She was awarded 1st place, 2nd place, very highly commended and a cup for her bees’ honey at the National Honey Show last month. With such bee-rilliant news we asked her a few questions about her beekeeping success! How long have you been keeping bees? I’ve been keeping bees since August 2011, then met Johannes and the Beehaus at the London Honey Show a month or so later and, as an Eglu fan, decided that I wanted to keep my bees in a Beehaus and they’ve been very happy in there for several years now. What’s the most amount of honey you have harvested? This year has been really good, I bottled up 50lbs and ran out of jars, so maybe 60lbs? What does your honey taste like? My honey has a lovely botanical taste which is probably from the wide variety of herbs, flowers and fruit that is growing in local parks and gardens. What do you do with all your honey? We love to eat it with fruit and yoghurt and as a fantastic accompaniment to goats cheese, we also sell some to friends, family and those who come on our bee keeping courses. Last year we sold half of the harvest to BAFTA for them to use in their restaurant. 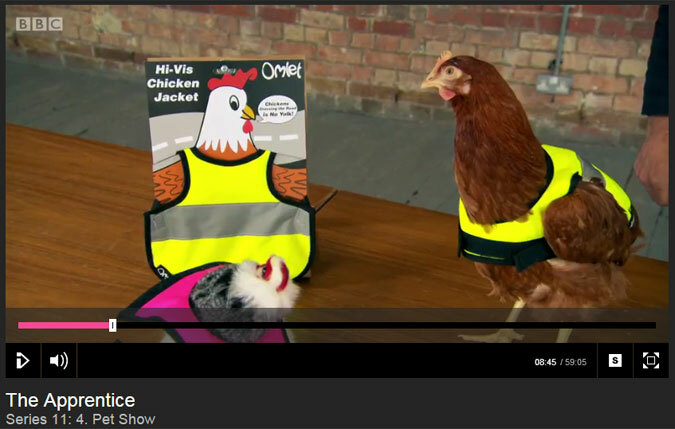 In case you hadn’t heard, our High-Vis Chicken Jackets recently appeared on BBC’s The Apprentice. Demonstrated to the contestants, as part of a pet-related task, the jackets were quite a talking point. Even Lord Sugar couldn’t resist tweeting about them! After the show, the interest grew, with radio stations demanding interviews, news stories about High-Vis mania and even a rap about them by radio 1’s Matt Edmondson. You’ll have to watch the episode to find out what they made of the product. 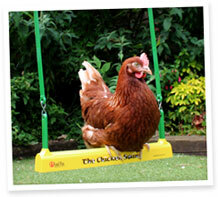 Meanwhile, if you want to get your hands on the must-have winter garment for your hens, visit our website. They’re available for £12 each, or buy a twin-pack for £20. Did you all have a spooktacular Halloween? If your pumpkin carvings are anything to go by, it must have been particularly frightening – we were certainly scared! There were loads of entries to our competition and we were seriously impressed by your creativity. Deliberation was tough, but the winners are… Maya and Hope Leahy in the UK with their Harry Potter inspired Hedwig pumpkin – click here to see more photos of the girls’ magical set up! And, Murphy’s Chicken in the USA with a design that is simply cracking! Could you Ho Ho Home some Hens this Christmas?Forget 5 golden rings or 4 calling birds, could you give a home to 3 ex-bat hens this Christmas? Thousands of hens are soon to be given the Christmas gift of a second chance in life thanks to hen welfare charity, the British Hen Welfare Trust. 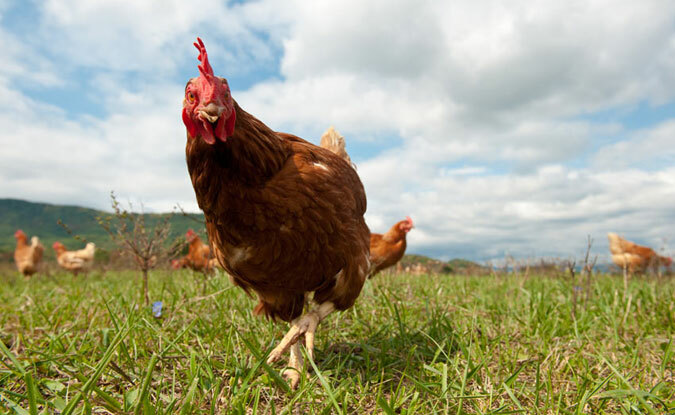 The lucky hens, which would otherwise go to slaughter at the end of their commercial life, will hopefully be re-homed to kind hearted members of the public, and go on to enjoy a festive free range retirement. If you would like to offer some hens a home or have a little more room in your hen house and space for another Christmas stocking please call the charity at Hen Central on 01884 860084. Chicken of the MonthNovember’s Chicken of the Month is Lily. 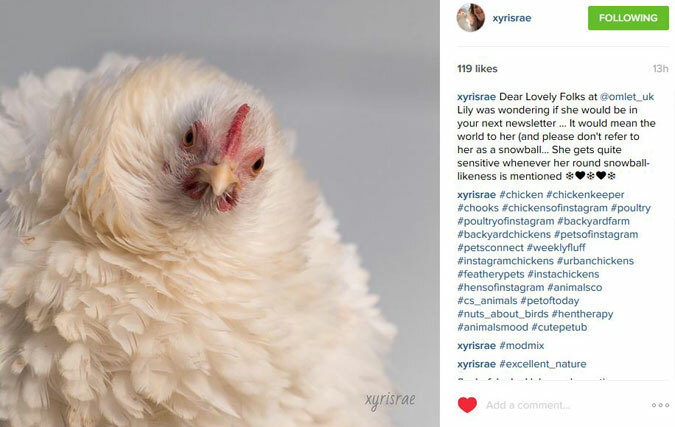 She is a beautifully fluffy Frizzle and looks nothing like a snowball… Thanks to xyrisrae on Instagram for nominating such a fabulous girl!